Mexico was under Spanish rule for three centuries before achieving independence early in the nineteenth century. A devaluation of the peso in late 1994 plunged Mexico into economic turmoil, triggering the worst recession in over 50 years. The nation continues to recover. Ongoing economic and social concerns include low wages, underemployment for a large segment of the population, inequitable income distribution and marginalised indigenous people. Forty per cent of the population live below the national poverty line. 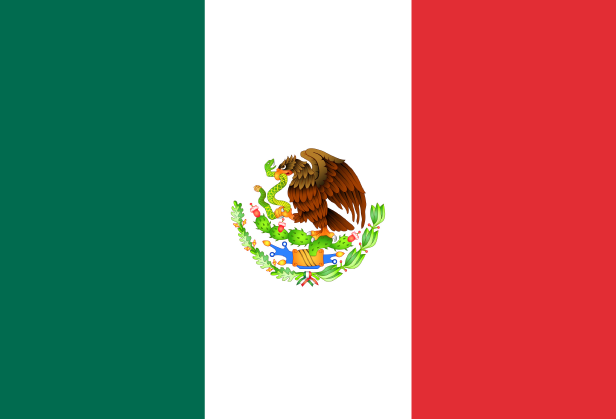 Mexico is a secular state that allows for freedom of religion. However, evangelicals have suffered persecution, particularly in the poor southern states of Chiapas and Oaxaca where there have been instances of mob violence, destruction of crops, homes and churches, and arrests of believers on trumped up charges. Leadership training is important for the Church. There are well over 100 Bible schools training thousands of leaders, as well as Theological Education by Extension programs. Pray that the government would address the economic and social difficulties in Mexico to bring changes that benefit all sections of society. Pray that persecuted believers would demonstrate the meekness and love of Jesus. Pray that God would continue to raise up leaders for the Church.